In the olden days, the Chinese traditionally have their baby's bone weight calculated at birth as they strongly believe that this weight offers an accurate indication of the child's fortune throughout his or her lifetime. The Bone Weight Astrology is invented by Yuan Tian Gang, a very famous astrologer of the Tang Dynasty. It is one of the most simplified and popular Chinese astrology systems used to predict a person's life fortune. This system can be found in the Chinese Almanac or Tong Sheng, under the Weighing Bone Song. 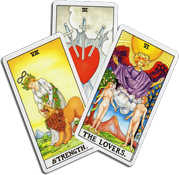 As the method is so easy to learn and does not require professional guidance, it is a Do-It-Yourself Fortune-Telling. The bones weighing at birth also referred to as the astrological weight at birth, enables parents to balance out the weight which maximizes good fortune for the child in adult life. Bones weighing is one of the Chinese traditional methods of fortune telling. 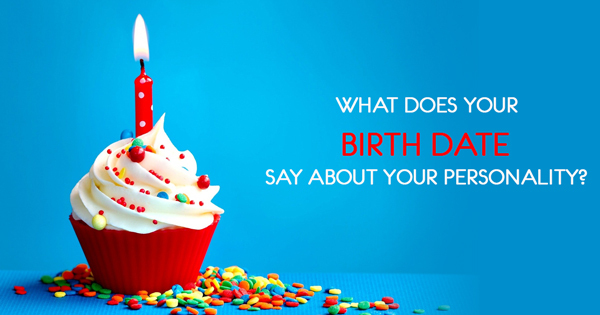 This is derived from the ancient system formula that assigns a weight for year, month, day and time of birth. As such with the resultant weight measured in comparison of the chart of each given weight will determine one's fate and you will be able to know your three major fortunes: happiness, prosperity and longevity. How is the bone weight at birth calculated? The calculation is very simple. 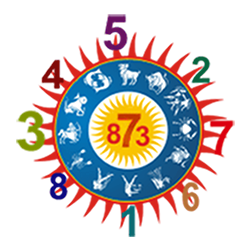 A weight is assigned to the lunar year, month, day and hour of your birth. As such data is the Bazi of a person, this system is also known as the Weight of Bazi. 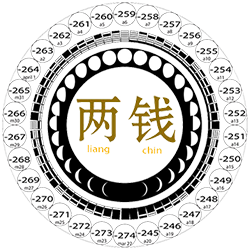 The final Bazi weight is derived by totalling the different weights assigned to the lunar year, month, day and hour of your birth. The weight is measured in liang (tael) and qian (mace). Under this system, the heavier the weight, the better one's life will be. The maximum weight of 7.1 is supposed to be that of an emperor. Note: Keep an open mind, look at the results with a sense of humour, as nothing is an exact science! What is your child's bone weight at birth?